It is both sobering and exciting to be sharing with you that LIVE SENT: you are a letter is online available for pre-order. 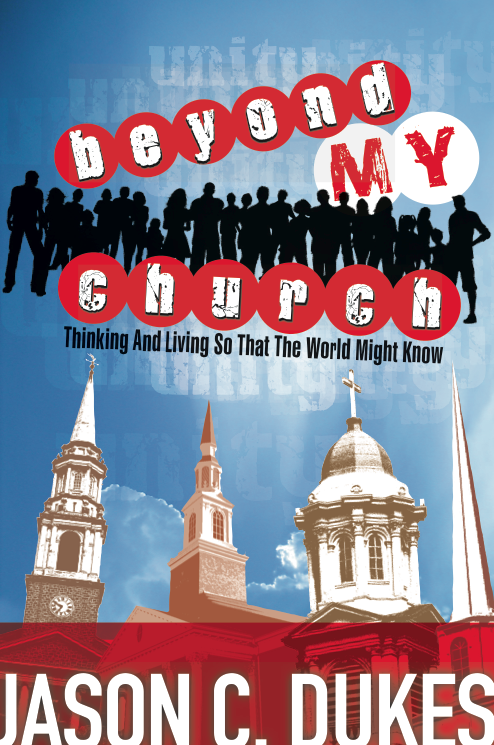 It is on the publisher’s website right now, and it will be at Amazon.com and many others in the next two weeks. It will also be on Kindle soon. All this to say, I hope that it will be an encouraging and challenging book that pushes us all toward living on our intended purpose, being letters of God’s love into culture, and experiencing abundant life in the process. You can pre-order LIVE SENT: you are a letter by clicking here. Thanks to all of you who have prayed for and encouraged me to write it. I hope to hear honest feedback from you. Let me know what you think! I can not wait to read your book. My family attended New Hope Baptist Church when your dad ministered there. You and your brother are about our daughters’ age. You and your family came to our house for Sunday lunch many Sundays. I am so sorry about your mom. She was a very special lady!! And your dad was a great minister. My book should be here in a couple of days. Please tell your Dad hello. I received your book this week. I can see God’s handiwork all over it! While I am rejoicing for the work God did through you by gettting this very necessary and timely message out, I am also having waves of sadness as I wish your mom was here. Her life was such a love letter. She loved her family, friends and whatever she did she did it with all her heart as onto the Lord. Bless You, my friend. May you continue to walk in His love and love others as you have been so outrageously loved. I noticed the postmark on the book!